Just 500m from the Lodge, the world-renowned Kruger National Park offers a wildlife experience that ranks with the best in Africa. Established in 1898 to protect the wildlife of the South African Lowveld, this national park of nearly 2 million hectares is unrivalled in the diversity of its life forms and a world leader in advanced environmental management techniques and policies. Guests will be collected from the Lodge. Your knowledgeable guide will take you into Kruger in a specialized open safari vehicle which will enhance your game viewing and provide the best unrestricted vantage point. Half and Full day Safaris can be arrange or tailor made to your requirements. Guests will be collected from the Lodge as the gate opens. The walk itself is relaxed, accompanied by experienced armed guides who will share their knowledge and explain the natural wonders uncounted. This is a wonderful way to experience the marvels of the African Bush. The duration is approximately 3 hours and includes a light snack. No children under 13 years of age – Maximum of 8 guests permitted. What to wear: Comfortable walking shoes or boots, clothing applicable to weather conditions and seasons. The Barberton Makhonjwa Geotrail has a series of beautifully landscaped lay-bys at sites of geological interest and uses information-rich illustrated panels to reveal the significance of the Barberton Greenstone Belt in every-day language and concepts. 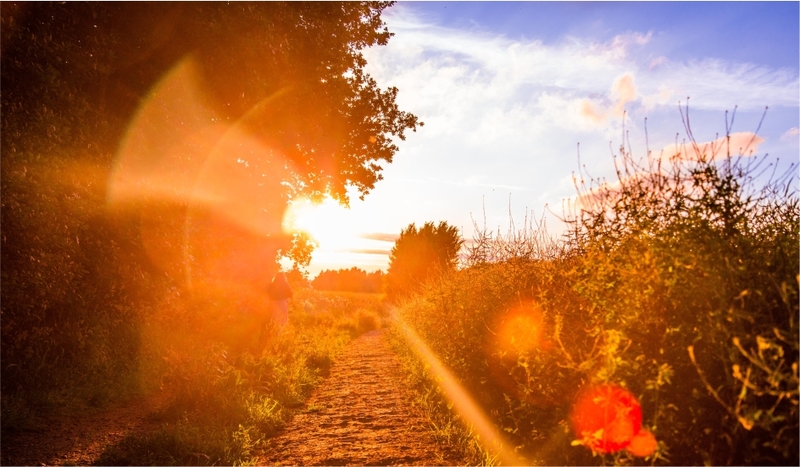 This Geotrail is a bucket list candidate and has something to enjoy for everyone from families on leisure breaks to geology enthusiasts. The Geotrail takes you on a journey into a past — more than 3 billion years ago. Can be explored as self-drive or guided tour. Duration is approximately 6 hours. 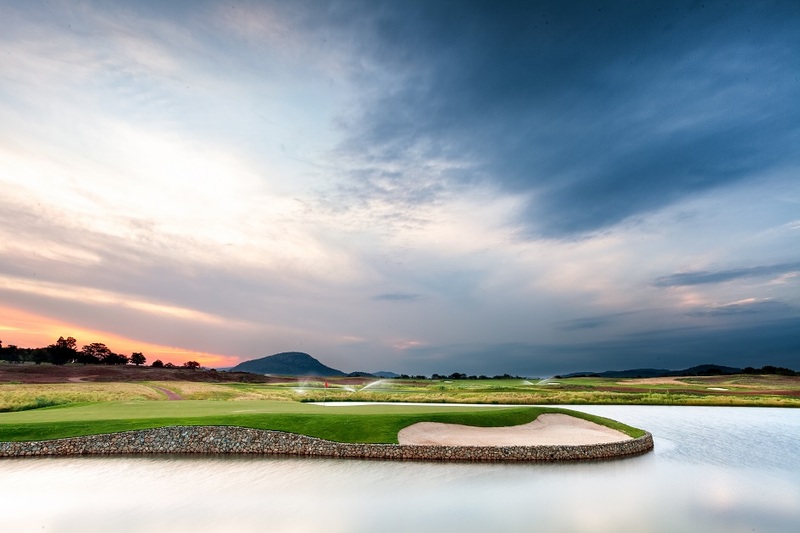 On our doorstep – We have access to the 9-Hole Par 3 Course of the National Junior Development Centre which is immediately adjacent the renowned Leopard Creek Championship Course’ and situated near the 9 hole Malelane Country Club. Other Courses nearby include Kombaku Golf Club in Komatipoort where antelope share the fairways and Nelspruit Golf Club the home of the annual Jock of the Bushveld Festival of Golf. It is difficult not to fall in love with the lush fertile valleys and magnificent mountain scenery, or the warm, welcoming people of Swaziland. Your adventure can takes you over the Maguga Dam Wall where you will be able to visit the Nsangwini Rock Art and bushman paintings nestled in the rock shelters above the Komati River. Accusable is also the oldest mine on earth where ochre was excavated by the ancient San people. For those more inclined to the finer more creative side life, Swaziland offers beautiful crafts and a visit to the Ngwenya Glass factory is a must. The Swazi Cultural Village is vibrant! You will be welcomed by traditional folk songs, African rhythmic dance with authentic African instruments as well as traditional Swazi Cuisine. Can be explored as self-drive or guided – approximately 45 km drive from the Lodge. Mozambique’s historical, cultural and scenic tour is a three-in-one experience. The tour takes you through the fascinating city, drive along the famous palm-lined avenue along the beachfront. Chimpanzees are fascinating and engaging creatures. This is the first and only sanctuary of its kind in South Africa, where up-close studies are done in this semi-wild environment. It is an amazing and heart-warming experience. There is a restaurant on site where you can enjoy a meal.